As you know, Meghan Markle is expecting her and Prince Harry's first child together, and since she is six months along, her baby bump is showing quite a lot these days. The 37-year-old royal also had a laugh with the staff and visitors. Meghan waved as she walked into the centre to greet those who work at the charity, which aims to improve the lives of animals and people in the city. Meghan has taken up the post of Patron to support the education and animal welfare work of Mayhew. 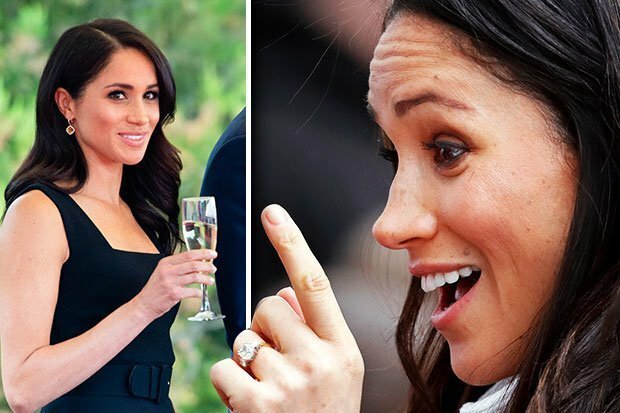 Meghan paired the eye-catching dress with black heels and had her hair in a chic updo.